Our readers have been busy snapping some scenic shots and wonderful wildlife across the area. These brilliant pictures have been captured by our readers across the Herald and Gazette patch. 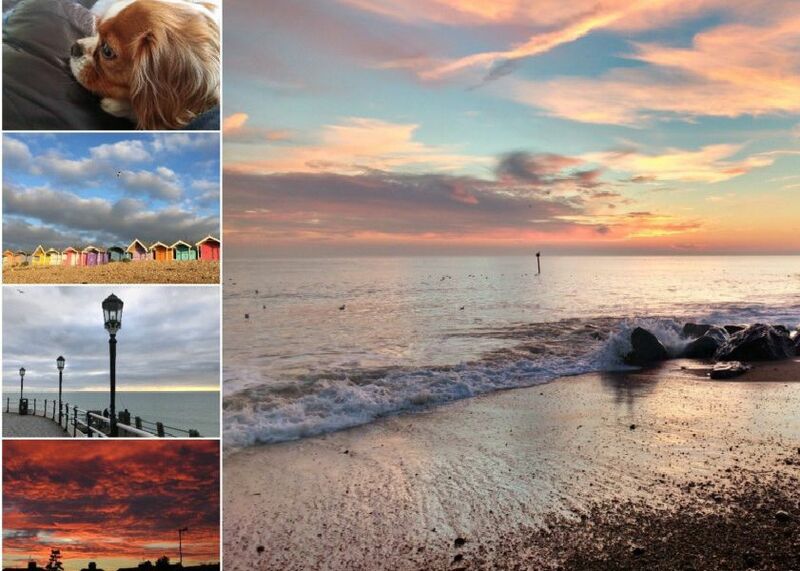 Make sure you send us your snaps – and take a look at some of the snaps our photographers have taken across Sussex.